During a business start-up’s early stages, it’s really the last thing on your mind that something could happen to one of the partners (or even yourself). But if that came to be, it could put a share of the business up for grabs and everyone’s dreams at risk. Investing a little time and energy into what’s known as a buy-sell agreement can create rock-solid protections for your business in the face of life’s many changes. 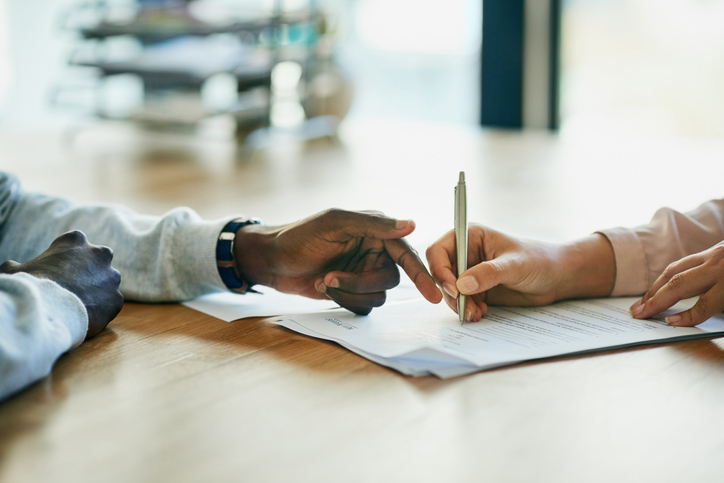 Think of it as a “business prenup” or a “business will.” Whether you’re launching with one partner or 10, the buy-sell agreement protects stakeholders from sticky situations that could rock the entire boat. Like a will or a prenup, the buy-sell agreement sets up safeguards and outlines exactly how they can be resolved for the benefit of the remaining owners and the business itself. Basically, the buy-sell agreement makes perfectly clear who can buy a partner’s share of the business in the event of a partner’s death, retirement, divorce or any other matter that could complicate the business’s smooth operation. Running a successful company takes enough mental energy without also having to manage a family conflict among a co-owner’s spouse or children, or even the prospect of one of them becoming a partner by default. And if something should happen to you, the buy-sell agreement outlines what happens to your business assets for the benefit of your loved ones. A solid buy-sell agreement outlines several things. First, it describes who is eligible to buy the remaining shares when a partner dies or retires; for example, the business itself could absorb the share so that remaining owners are not charged out of pocket, or the partners could list other people or groups eligible to join the team. Second, it lays out which situations trigger a buyout of the share; like if a partner passes away or retires. And third, it states the price; this is important for all concerned because every partner will want to make sure that their shares are also correctly valued for their dependents’ benefit. In some situations, you might want to consider throwing in a life insurance plan so that the cash is handy just in case. And settling on a good corporate trustee can set you up with a clear-thinking third-party to see this whole thing through. As with so much of pre-launch planning, an ounce of prevention is worth a pound of cure, and the buy-sell agreement is definitely an ounce of prevention. Even if you need to hire an attorney to bang out the details, it can save everyone involved from hassles down the road and ensure that your business runs like clockwork no matter what happens in the personal lives of your partners. 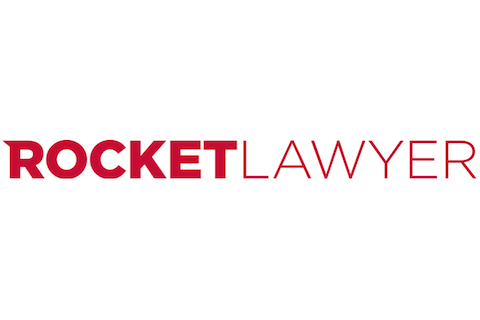 When you’re ready to get started, you can get help creating your own buy-sell agreement at Rocket Lawyer.